MIRA is an Expert Advisor built according to the principles of indicator-less short-term trading based on martingale with different protection levels and customization. It provides methods for reducing risks by fixing a part of profit by trailing stop, smoothing out the gaps by means of dynamic locking, automatic recovering from drawdowns, buying out losing positions. A strict risk management system allows setting a limit on the allowed drawdown both as a percentage and in the deposit currency. 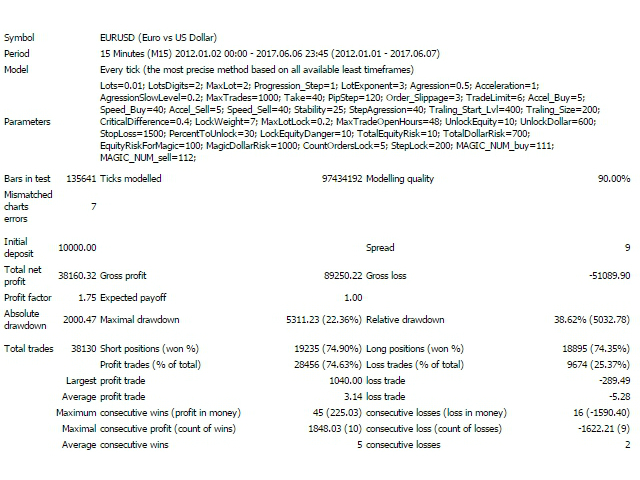 The EA has been configured to work on EURUSD (M15 timeframe), but it cans to work on any currency pairs and timeframes when the appropriate parameters are selected. 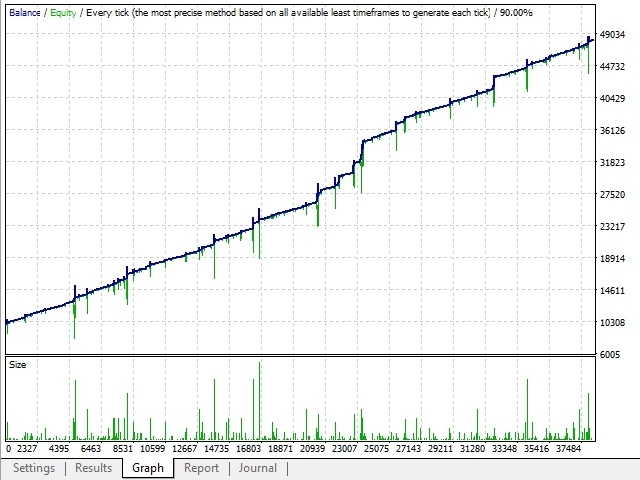 Blocking work if drawdown – stop trading at drawdown. Magic auto change – magic auto-change function. Всем привет! Тестирую чуть больше месяца на реальном счету. депозит 50000 (центов).Лот 0,01, прибыль +11%. Максимальная просадка была около 30%. Считаю,что сова достойна 5 звезд! Добавлен интерфейс. Панель включается и выключается в настройках эксперта (параметр Interface Panel). 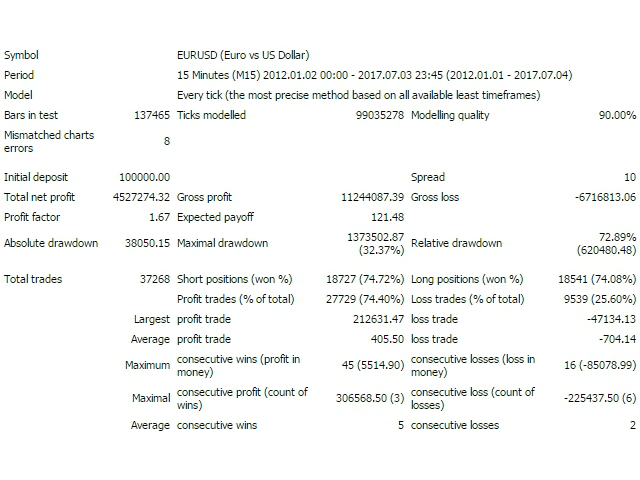 -примерное изменение цены для фиксации прибыли по ордерам (Points to TakeProfit). Improved the "Temporary lock" function. 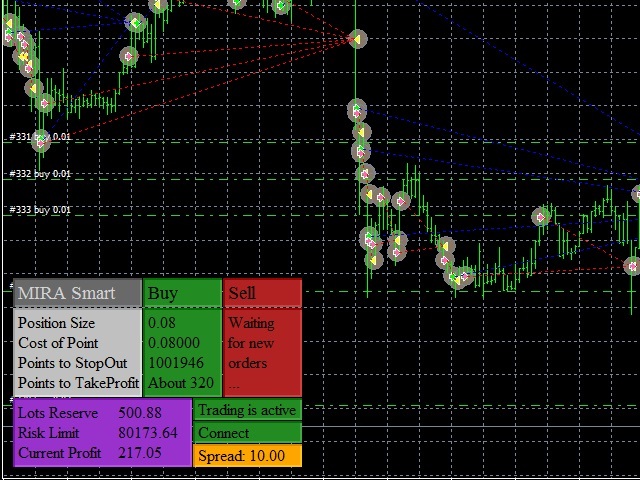 Added ability to prematurely close a locked block with subsequent deletion of not activated stop orders. 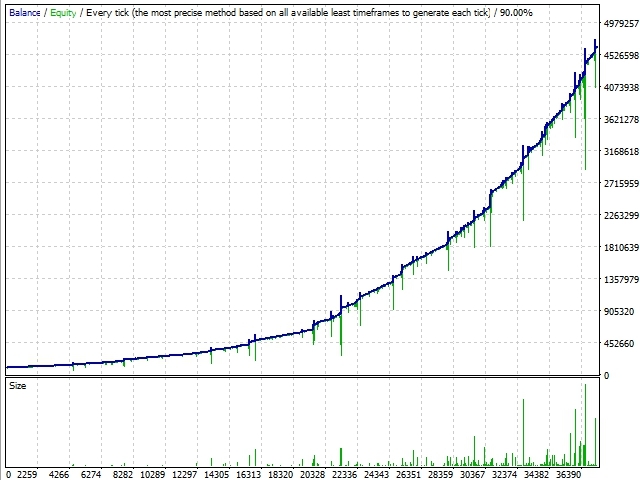 Added ability to smoothly stop trading. The "Do not send new orders" function stops opening blocks, while the old ones are finished with no changes. Added ability to automatically re-configure parameters when changing the deposit - the "Lots autoset" function. After setting the "Unit of deposit" parameter, the EA quantity parameters are fixed and re-calculated in case of a fold change of the deposit. The function is used as a fixed-fractional money management pattern.